Book reviews give an opportunity to evaluate the works of literature and reflect on someone’s writing. Writing book reviews isn’t a very appreciated genre because you have to conclude a hundred pages in 1,000 words. It is a difficult task. There are certain principles of writing a book review that can be applied. Here we offer some tips on how to write a book review. We hope that this article will help you to better understand this genre and acquire some useful skills in writing. It is important to adhere to deadlines because authors and publishers need to get reviews on time. Usually, book reviews appear after publishing a new book. Therefore, a timely delivery of your writing is a must. By following instructions and guidelines you can save a lot of time and energy. Even media space is limited if you plan to publish your work online. It is better to adhere to the instructions sent by your editors not to exceed these limits. What is the author’s main idea? Who else cares about this topic? Did the author succeed to persuade you in something? What is the author’s style of writing? Does the author use a lot of explanations? Does the author preach or drift? What is the level of exposition? What questions does the book address? Why will potential readers be interested in this book? A good review can even make the author see a different angle of their work. The following headline: Cuba Moves toward Officially Recognizing Private Property, Foreign Investment can catch the attention of potential readers interested in this topic. When they read this headline, they think that “Cuba is moving toward capitalism after supporting socialist governance for many years.” It sounds interesting for those who trace this topic and they will most likely read this article. Sometimes authors attach a summary of each chapter that is very helpful for reviewers, but often the reviewers need to make summaries of all chapters. Sometimes chapters are organized as a nonfiction exposition or grouped holistically. The second case is preferable because this structure helps to focus on a cross-chapter theme rather than to strictly follow exposition. A nonfiction exposition is more suitable for making formal summaries. However, it takes more time to write a review in this case. Your review will be more interesting and informative if you pick out the examples from the book to support your claims. Merely retelling the author’s points is boring. You will not attract the target audience by rephrasing the thoughts of the author. The format of review doesn’t allow discussing each chapter in details, but you can definitely go into a couple of them more deeply to add flavor to your writing. What are the roots of the central discussion in the book? What is new in the approach used by the author? Your judgments should be supported by appropriate reasoning. Try to be unbiased rather than snarky. You shouldn’t be too critical, but fairly express your honest opinion regarding the plot of the book. Try to avoid exaggerations, whether positive or negative. Writing a book review is a chance to practice your writing skills. Value each word you write and assign meaning to each phrase because book review is a very concise genre. You can engage your readers and win their confidence by dynamically moving from one point to another. Your mission is to help them decide whether they want to read the book or no. 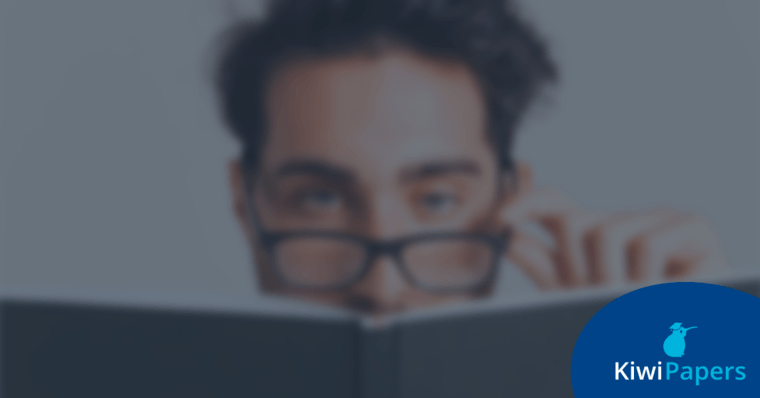 When you gain experience in writing book reviews, you will be most likely asked to write longer reviews on the same topic or bibliographic essays. A bibliographic essay offers an opportunity to share your expertise with readers and help them make a reading plan. Writing summaries, annotations and background context is similar to reviews but shorter. Writing a book review requires a lot of time and effort, but your readers and publishers are worth it.